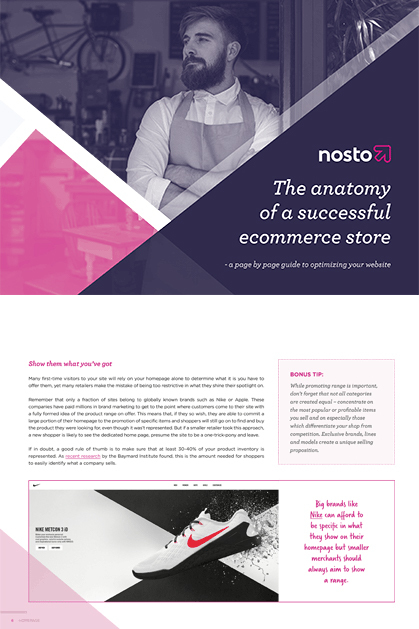 Which is why we have created “The anatomy of a successful ecommerce store - a page by page guide to optimizing your website”. Everything you need to improve every area of your online shop! Dip into anytime you need inspiration!